 The Myotone® Facial Toning Unit is an ergonomically designed device that rejuvenates and renews your facial appearance safely and effectively at home. 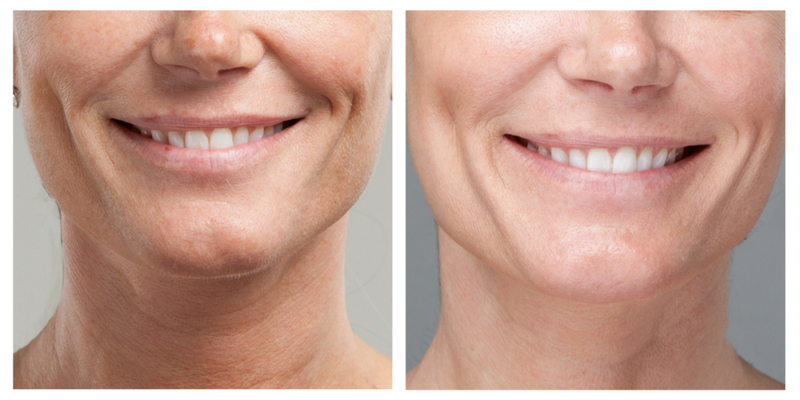 Our patented procedure for facial toning is on the cutting edge of microcurrent technology. Myotone’s dual electrode probes are specifically designed to safely conduct microcurrent directly to the targeted facial muscles. 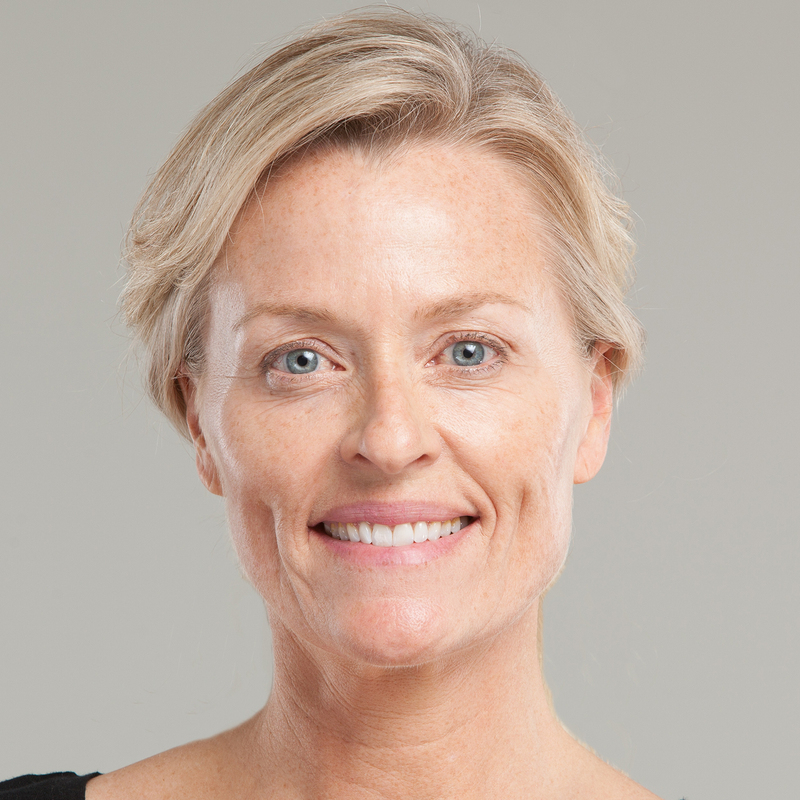 Achieve desired results without the need for invasive surgery. *Please Note: Myotone is working even if you can’t feel it. It is completely normal to not feel the current while using Myotone, especially when enough gel or water is used. If you want to test to make sure the device is working, simply turn it to level three and place it on your upper lip — you should feel a tingling sensation. The all-in-one device means no bulky wands to fight with. The small metal probes can be effectively positioned in small, precise intervals. Ergonomically placed buttons control the desired intensity during treatment. Lights indicate power setting and the automatic shutoff helps preserve your Myotone®’s battery life.  Safe, effective, relaxing and affordable, Myotone can easily be integrated into your weekly beauty regimen and complements other cosmetic procedures. 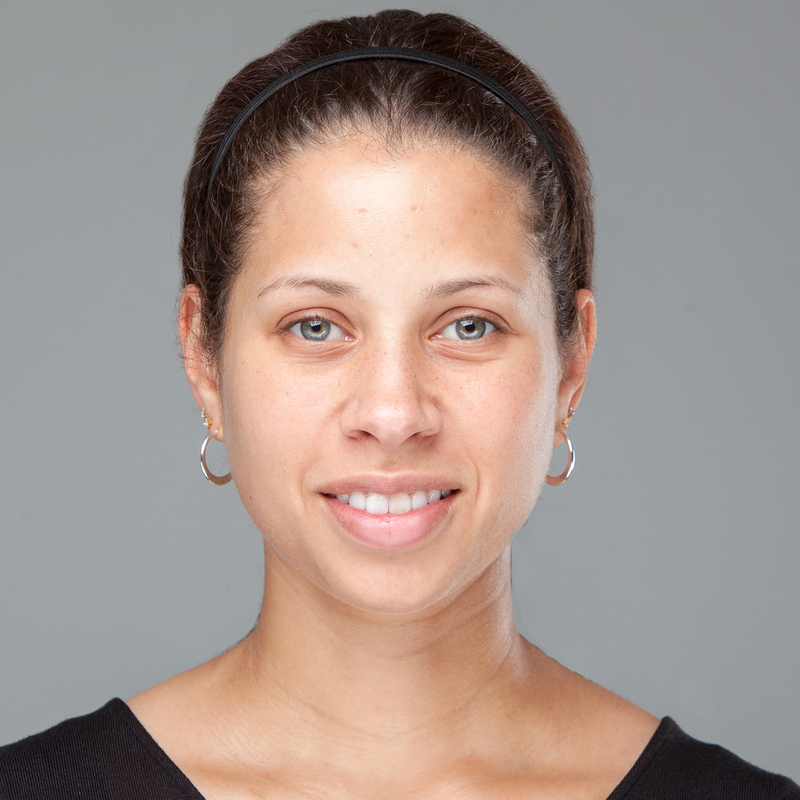 Before: Dawn’s goal was overall maintenance and toning for her entire face. 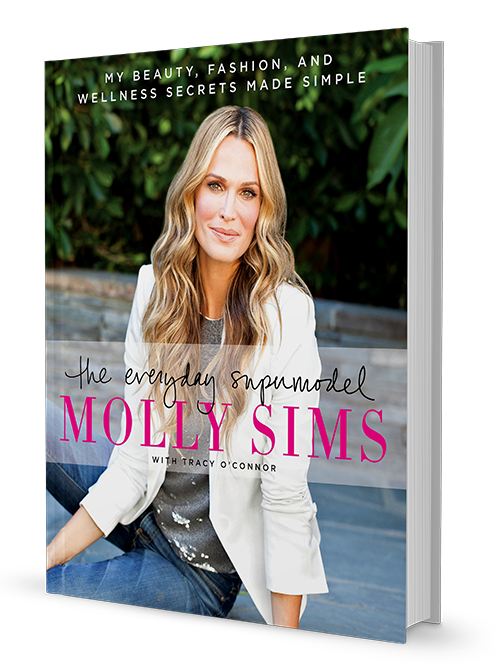 She wanted something that was effective and easily incorporated into her daily skincare routine. After: After three weeks of use, Dawn was blown away by the results. She noticed improved contouring of the cheek area, diminished circles around eye area, a softer and plumper mouth area, and diminished lines all over her face. Before: Tanya’s main concerns were her eye area and her neck. She initially focused the use of the device around her eyes. She wanted to firm up her skin and smooth the fine lines. 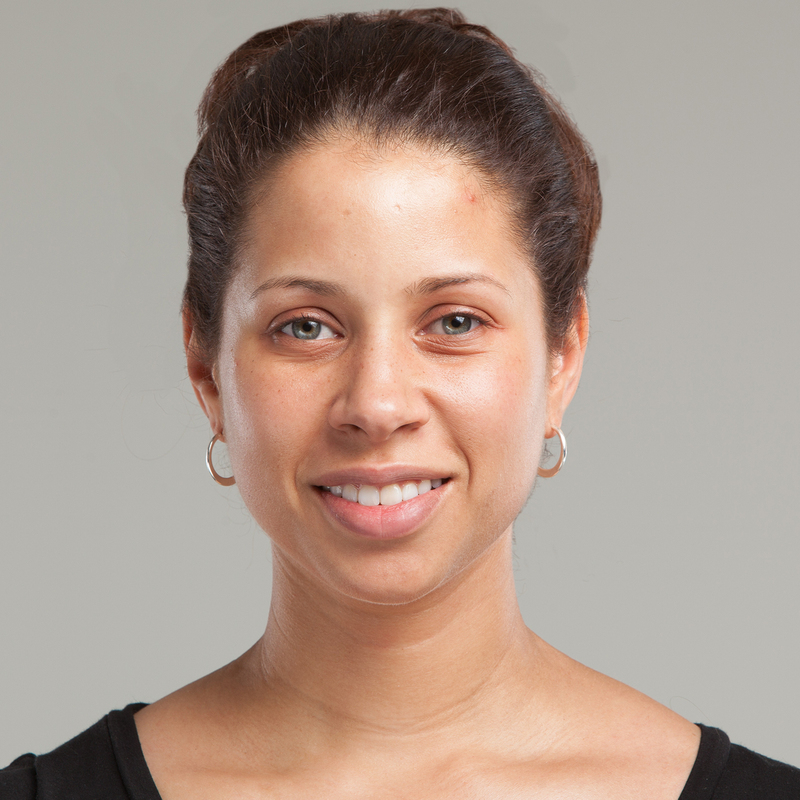 After: After each use, Tanya noticed firmness around the eye area and neck. After three weeks of regular use, she noticed a visible lift around her eyes and on her temple. She also noticed that neck was firmer and lines were diminished. 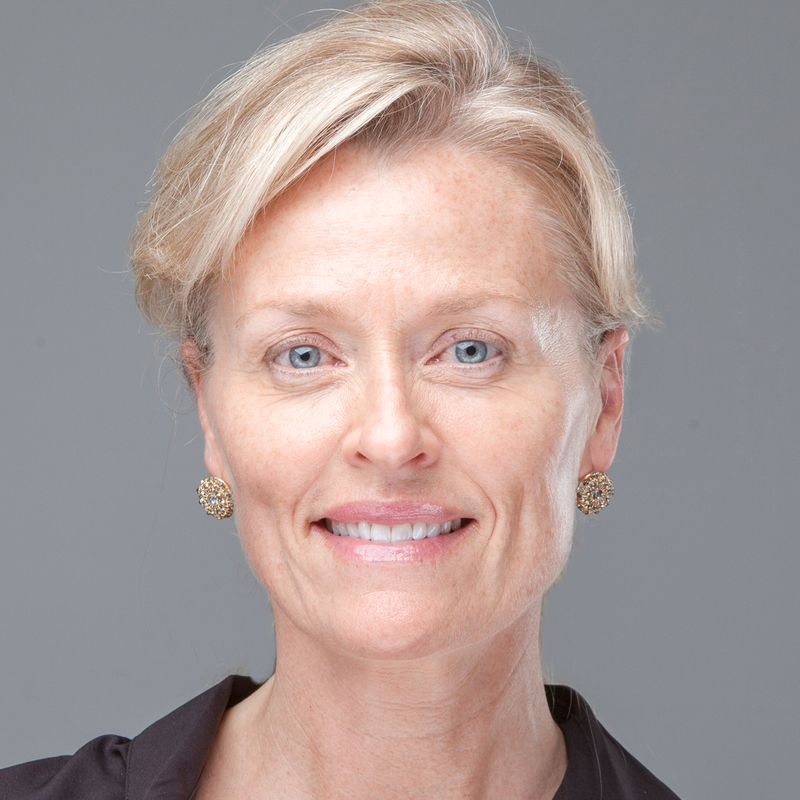 Before: Susan has fair and thin skin. 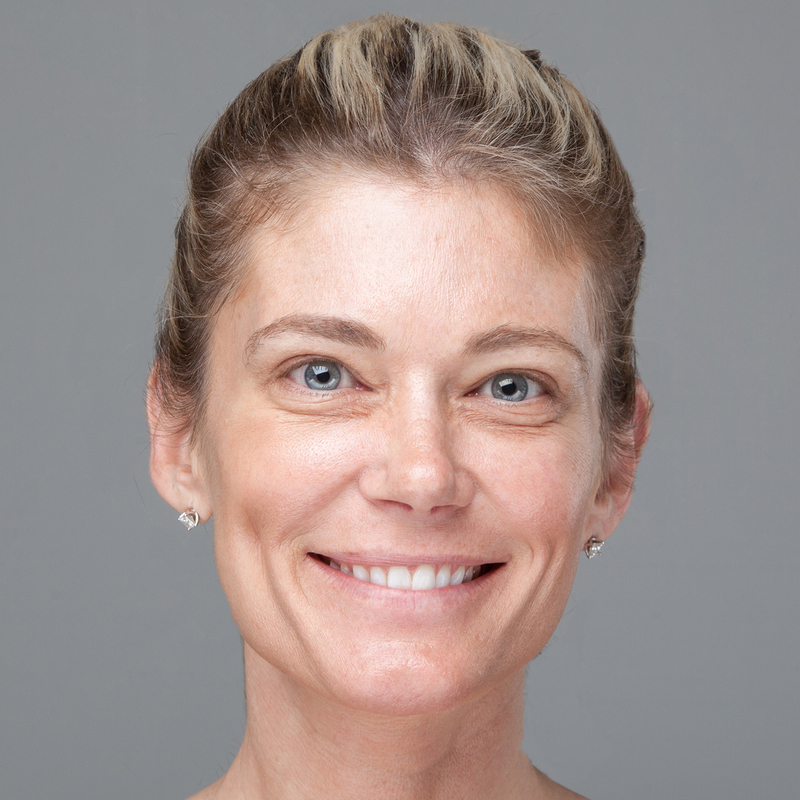 She wanted to tone her face, particularly the cheek and neck area, and smooth fine lines. 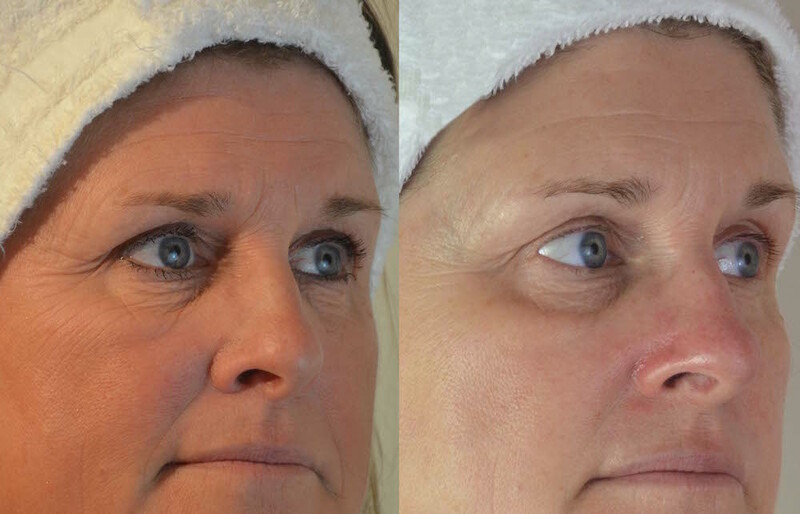 After: After three weeks of regular use, Susan saw more even skin pigmentation and less fine lines around the eyes and mouth area. 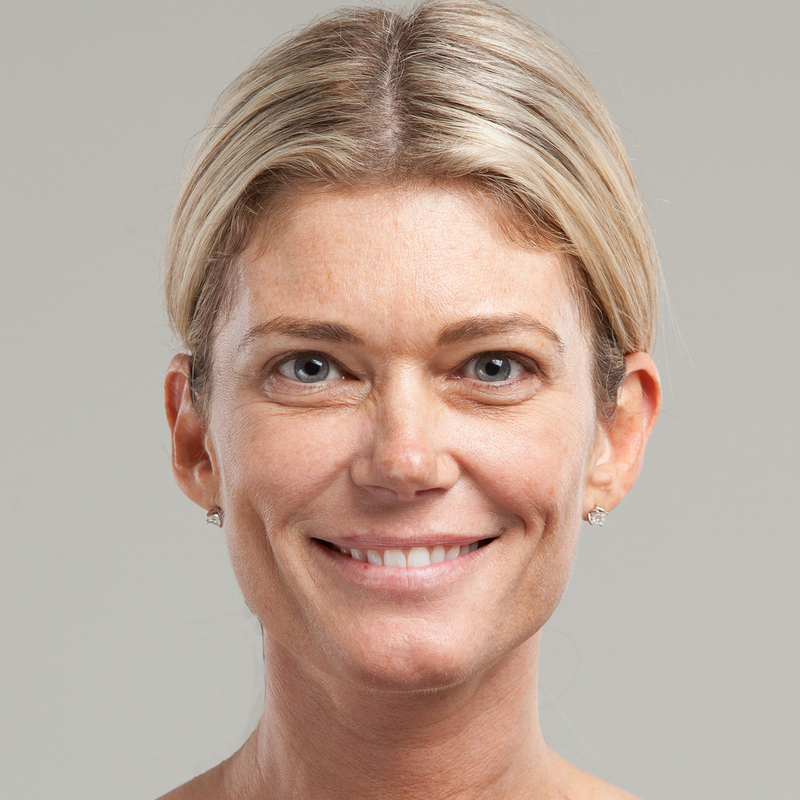 She also noticed lifting around the eyes, cheeks and neck, and overall improvement in skin hydration and smoothness. Since I have a collagen vascular disease most facial rejuvenation procedures or products are off limits to me because of my skin condition.  I was very self-conscious about the deep wrinkles on my face. Every morning there was either new area of sagging or a deeper wrinkle. I felt like my face was melting and that there was nothing I could do about it. I was desperate for help when I read about the new Myotone home device. Elizabeth encouraged me to try the device and assured me it would be safe for someone with a skin condition like mine. I have been using the device for the last ten weeks and I am very pleased with the results.  It has made an amazing difference in my face. 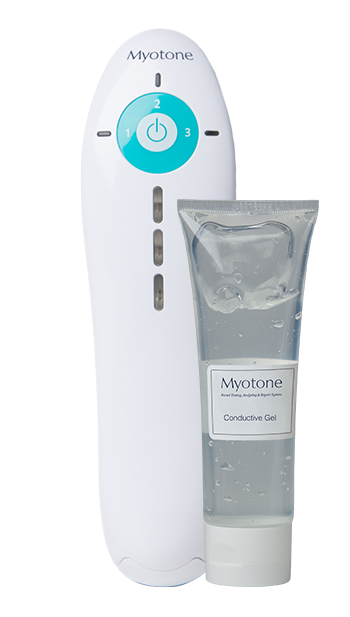 The Myotone device has brightened and softened my skin. It has lessened the deepness of my wrinkles and has helped reverse the deterioration of the collagen especially on my chin. I am so happy to have found this device. I really cannot say enough about the results I have obtained so far. Thank you Elizabeth and Geoffrey! I have been using my Myotone Toning Device for almost two weeks now. I’m continuing to see improvements in this short period of time, which has really surprised me, since I was using Nuface for almost two years and was at a standstill. Therefore, this noticeable improvement is very encouraging, since I am over 55! The Myotone device is very SPECIFIC in toning the muscles of the eyes and neck, as well as the jawline and cheeks. It has two different Advanced Techniques for the neck, two for the eyes, one for the forehead, two for the cheek area, and one for under the chin! 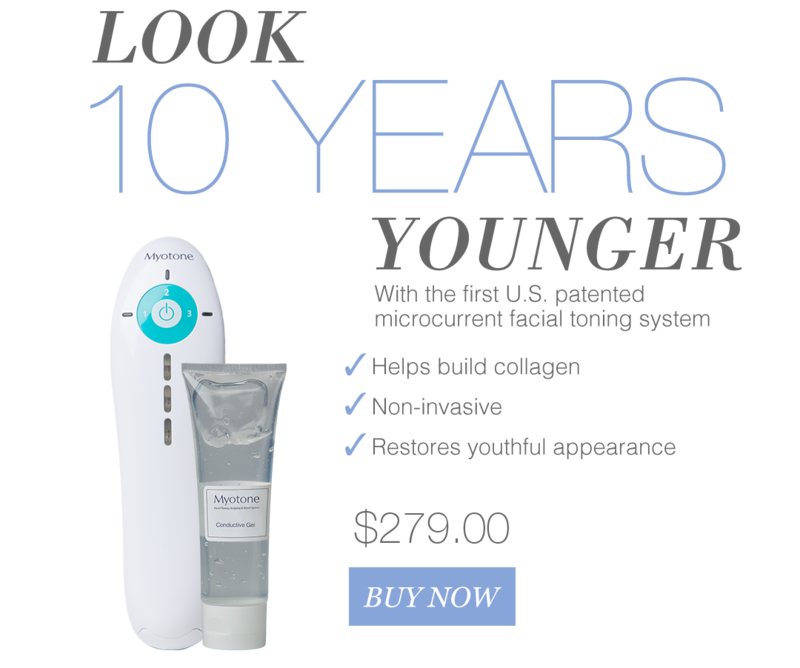 The probes are not big like the Nuface, so I know I am toning the exact muscles I need to in order to get results. I have sometimes used the Myotone Luminous Peptide Serum, instead of the conducting gel to get added benefit of the peptides!  After toning, I put the Myotone setting on number one and use circular motions all over my face to infuse the serum, I couldn’t do this with my Nuface device. Everyone has their own likes and dislikes of a products, and personal choice is good, but for me Nuface does not compare to the results I am seeing with Myotone. 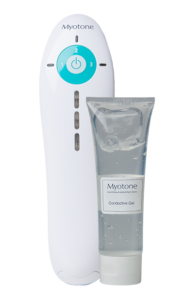 Thank you Myotone, for a great toning device!! 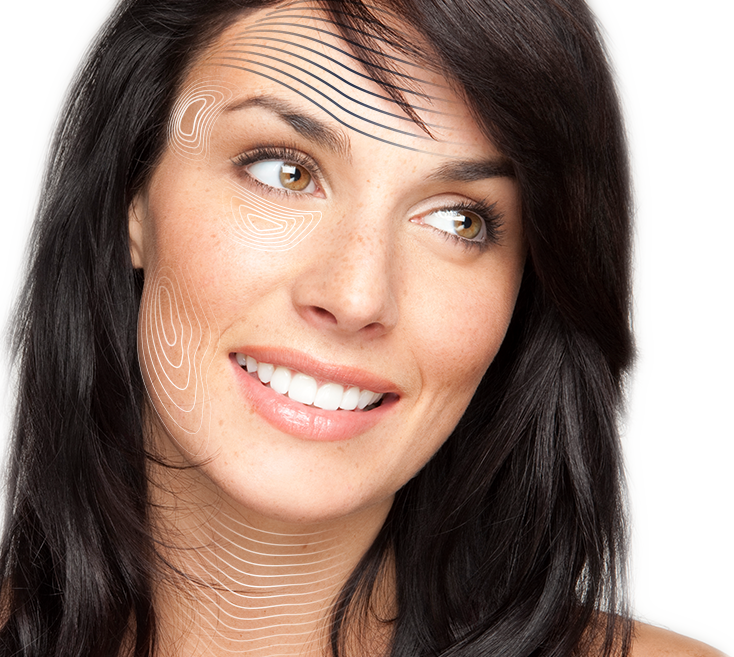 Regular use of your Myotone device will result in a more vibrant and youthful looking face!